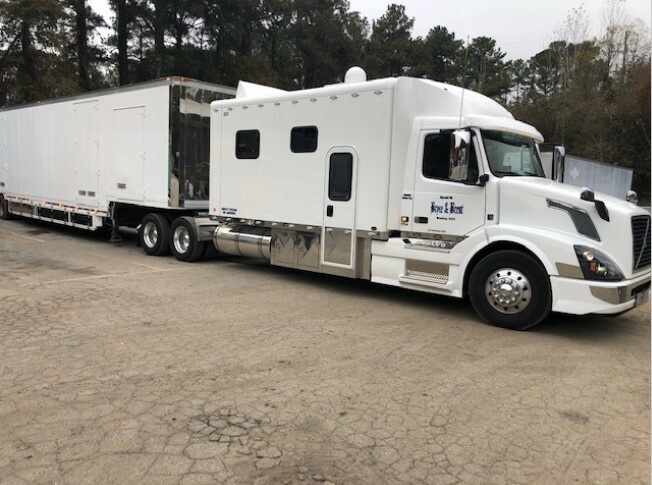 2018 Volvo VNL 300 with 168 Inch RBSD​. 4 year 400,000 mile VIP platinum EXT warranty. Includes DEF System and AC system in the EXT warranty. Click View Product for more photos and detailed information! 2018 Volvo with 168 Inch ARI Legacy II RBSD Sleeper, fully Loaded, 5 year 400,000 mile VIP platinum EXT warranty. Click View Product for more photos and detailed information! 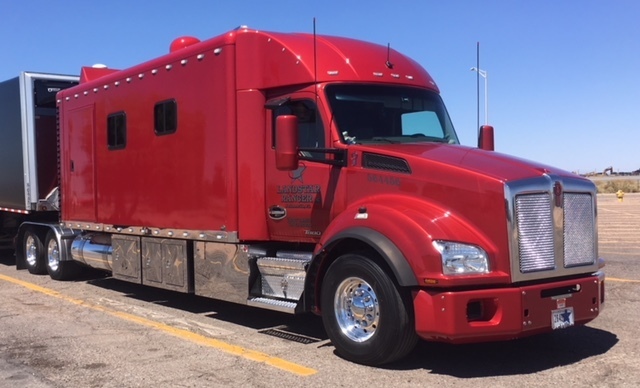 2017 Kenworth T680 With ARI 132 Inch RB Sleeper. Click View Product for more photos and detailed information! New Truck Trade 2016 Volvo VNL64T300 156 Inch RB, 500 HP, 2,050 Torque Engine, I-Shift Transmission, 302” Wheelbase, 2.64 Rear Gears. Click View Product for more photos and detailed information! 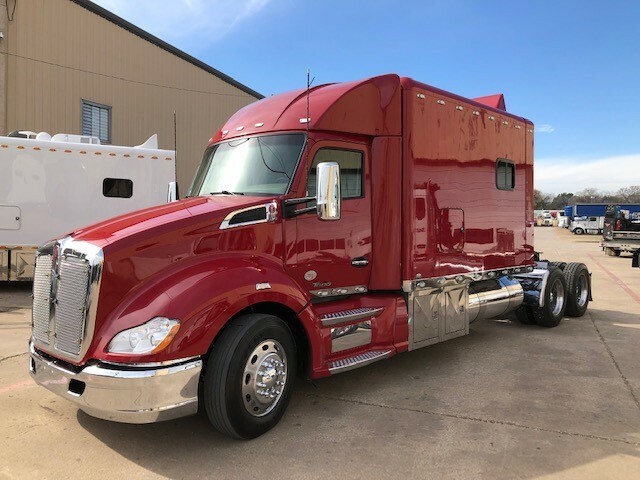 2015 Freightliner Cascadia with ARI 144 Inch Legacy II RDFSUC Custom Sleeper, D-15 Engine, 13 Speed Ultra-shift Automatic Transmission, 304 Inch WB, 90% tires, new brakes. Click View Product for more photos and detailed information. 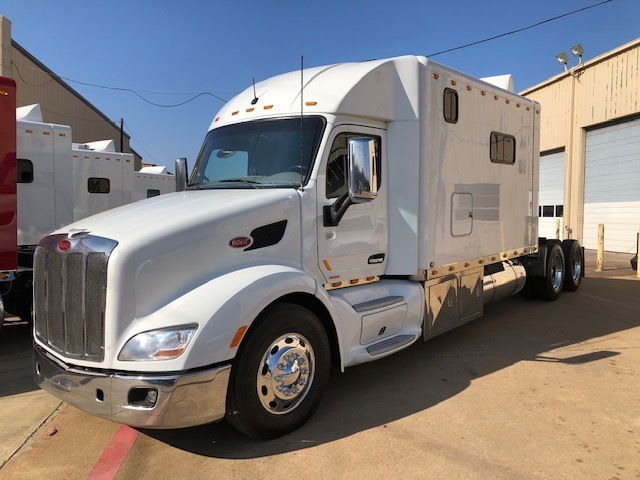 2015 Peterbilt 579 With ARI 144 Inch RD Sleeper, with Double Bunk. Click View Product for more photos and detailed information! Beautiful Custom ARI 156 Inch Sleeper. This is a one of a kind Sleeper. Has a Rear Kitchen with stainless steel sink, lots of Cabinetry. Click View Product for more photos and detailed information! 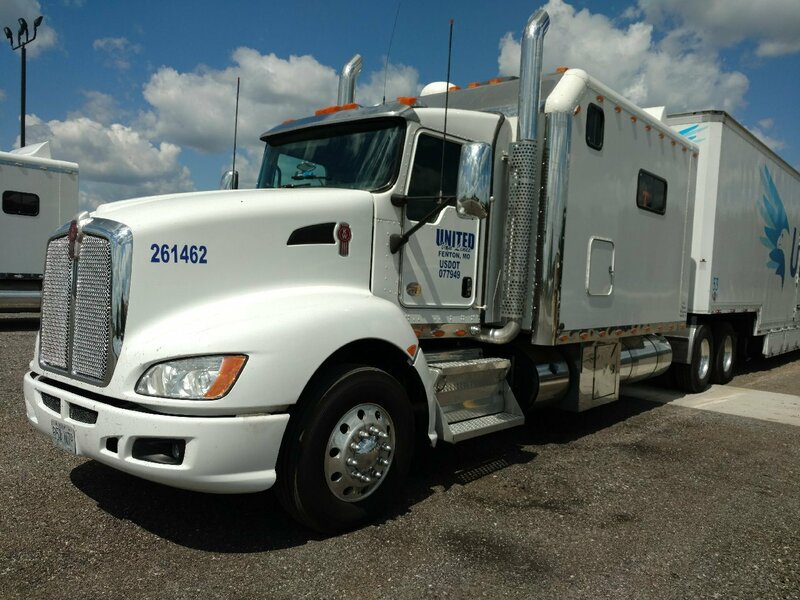 2014 Kenworth T660 Ext Day Cab with a 144 inch ARI Rear Door with U shaped Counter- Truck mileage etc are in pics. Cummins power has warranty until November of 2018. Click View Product for more photos and detailed information! 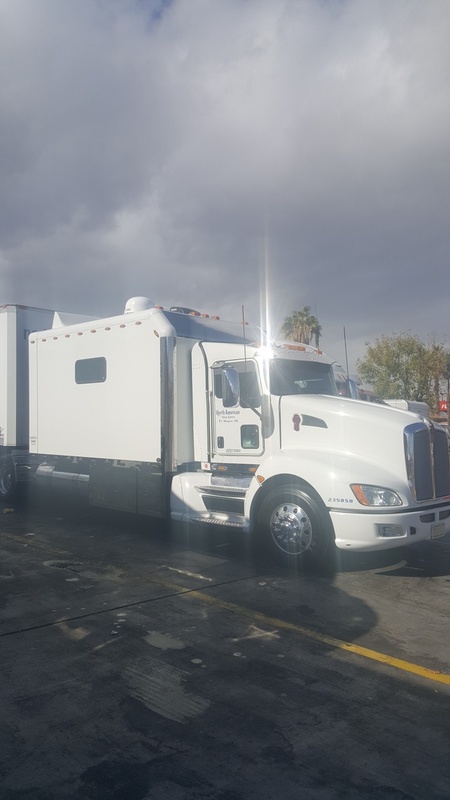 2014 Kenworth T660 Extended Cab With ARI 156 Inch Legacy II RDFSUC Custom Sleeper, Cummins 525 HP, 13 Spd Automatic, Engine Brake, 319 WB. Click View Product for more information! 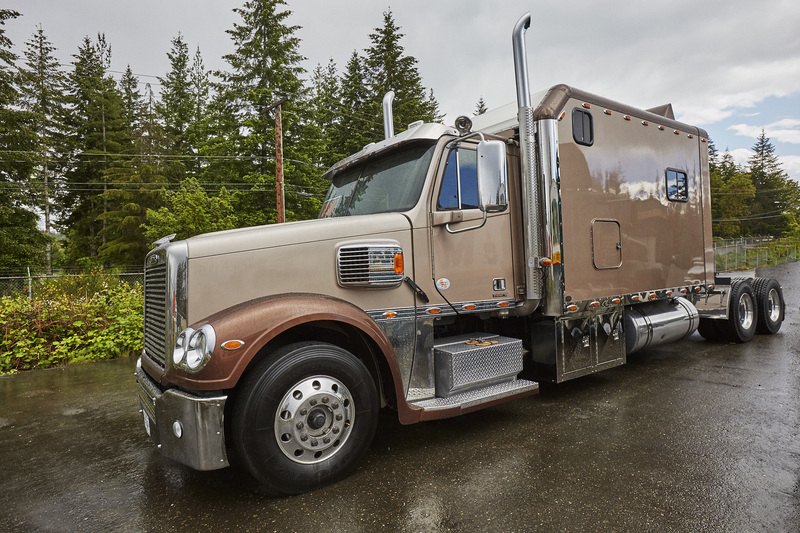 2014 Kenworth T660 with ARI 120 Inch Legacy RDSB Custom Sleeper. Has 398,000 Miles and lots of Add on’s. Click View Product for more photos and detailed information! 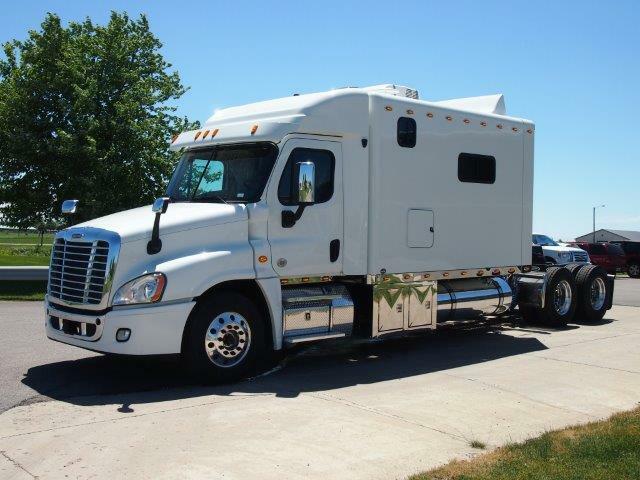 2014 Kenworth T880 with 156 inch ARI Legacy II RB sleeper and a 62 inch bike box. Click View Product for more photos and detailed information! 2014 Peterbilt 386 with 144 Inch ARI sleeper. ISX Cummins 550, 18 speed manual with 2050 torque, and 310 wheelbase. Click View Product for more photos and detailed information! 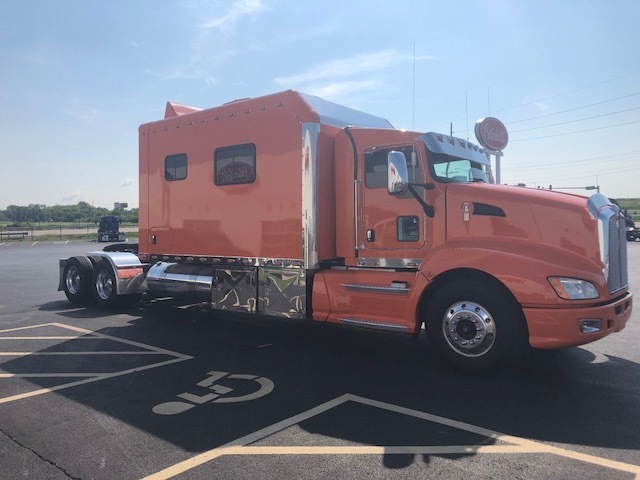 2009 Freightliner Coronado with ARI 144 Inch Legacy II RB Custom Sleeper, Manual Trans, Detroit DDC 60 – 14L, 515 HP, Engine Brake, 328” WB. Click View Product for more photos and detailed information! PRICE REDUCED!!!! 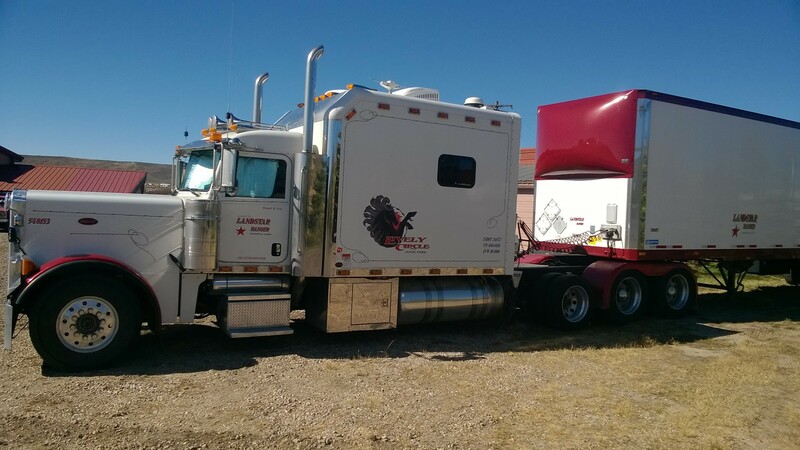 2006 Peterbilt 379 with 120 Inch ARI RD Custom Sleeper 354 inch wheelbase. Click View Product for more detailed information!